My little boxes are perfectly made for uniqueness. 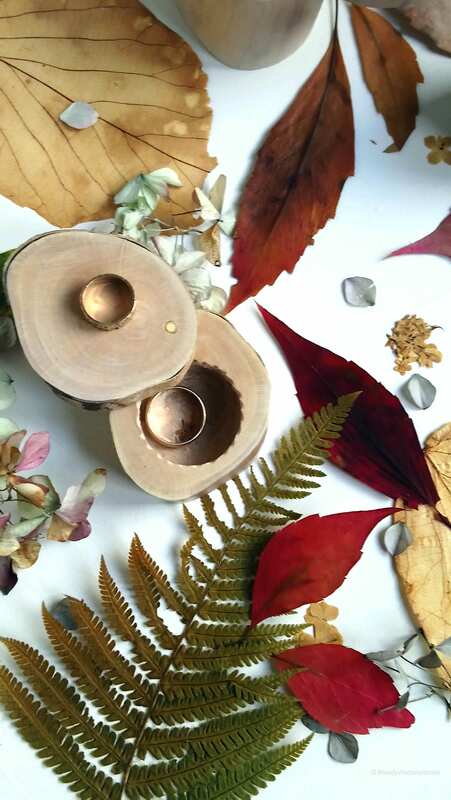 I chisel, carve, cut, slice or smooth merely to reveal what is hidden away entwining them with my labour of love. 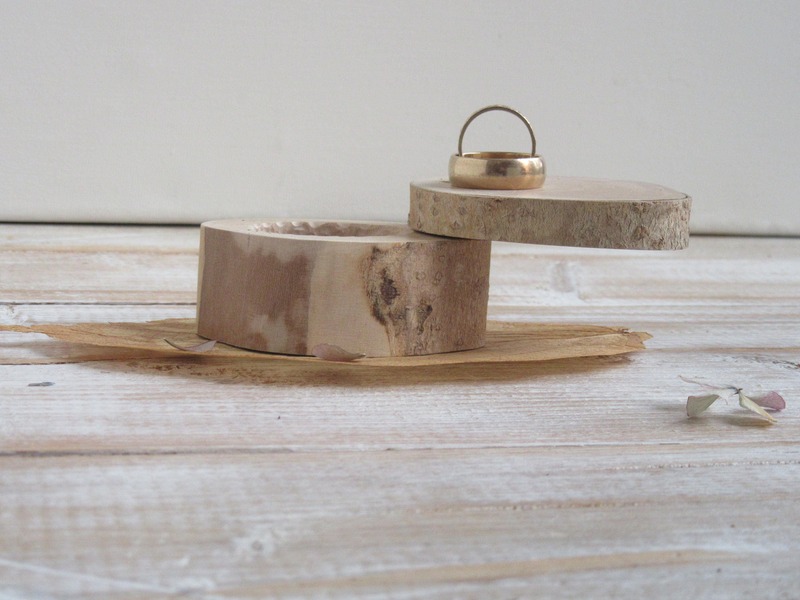 I embrace each piece of wood to highlight its shape, colour or texture to hopefully create something that is special, beautiful and functional. 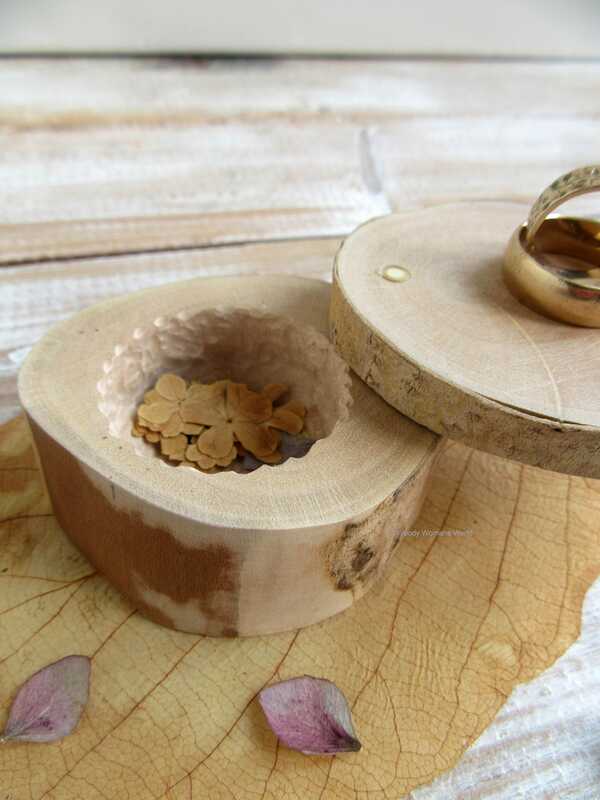 This little box is perfect for gems and little treasures, chains and rings. 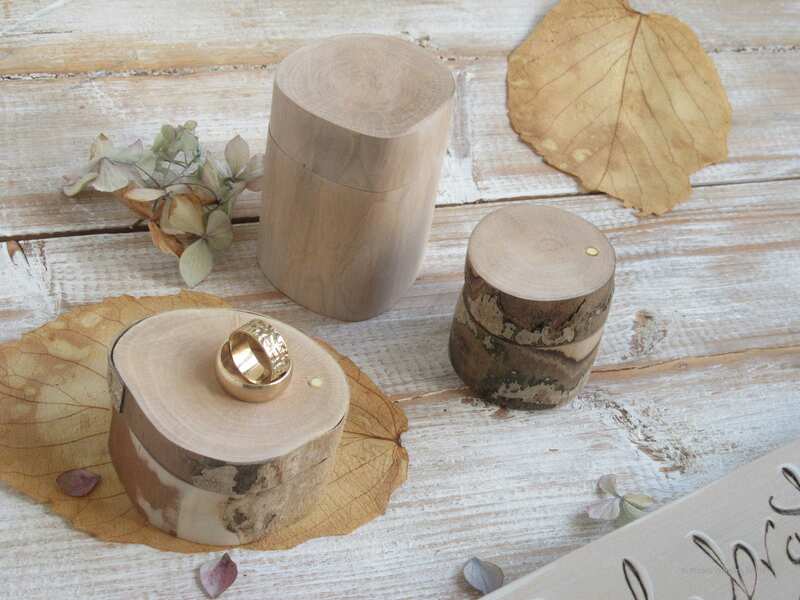 About this little ring boxes. 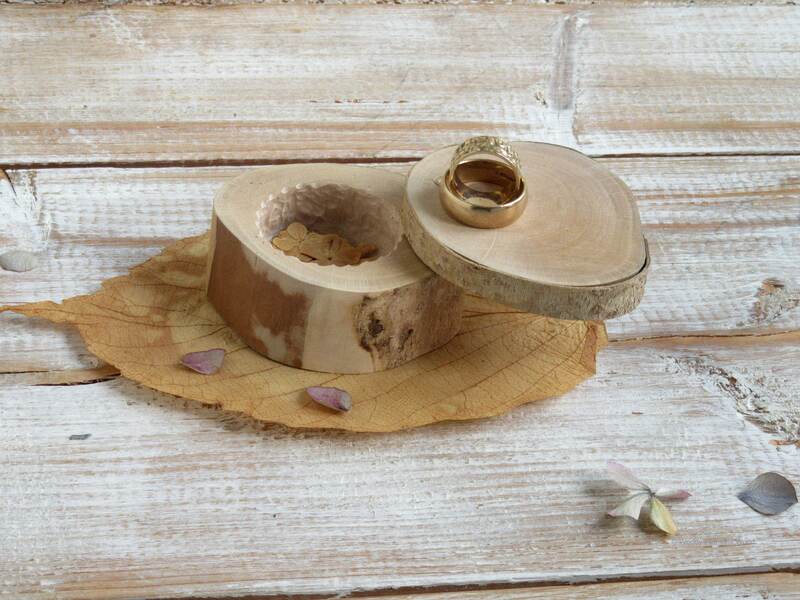 A hardwood ring box made from wood harvested in my village after some responsible tree management. A kind donation from the harvester. A lovely natural shape, almost kidney shape with a variation of markings and colour. Truly, a timeless gift for a perfect occasion. 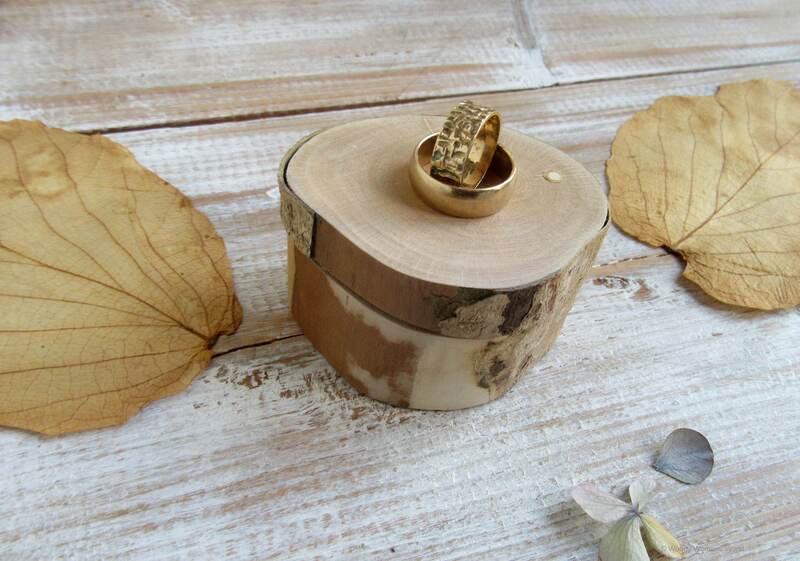 Size of wooden ring box approx. 3.8 cm height and 6.9 cm at it's widest across the top of the box. All ring spaces are hand cut so are not perfect adding to its charm. Size of the circular ring space is approx. 3 dia and 1.5 cm in depth but can be deepened if required. 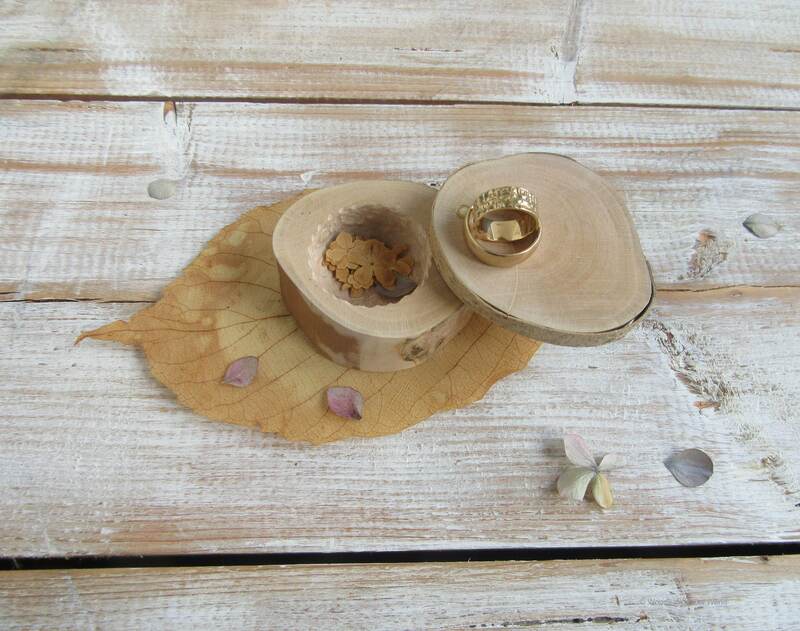 The ring space has a delicate fluted edge and the top swivels snuggly by means of a discrete wooden and left natural. 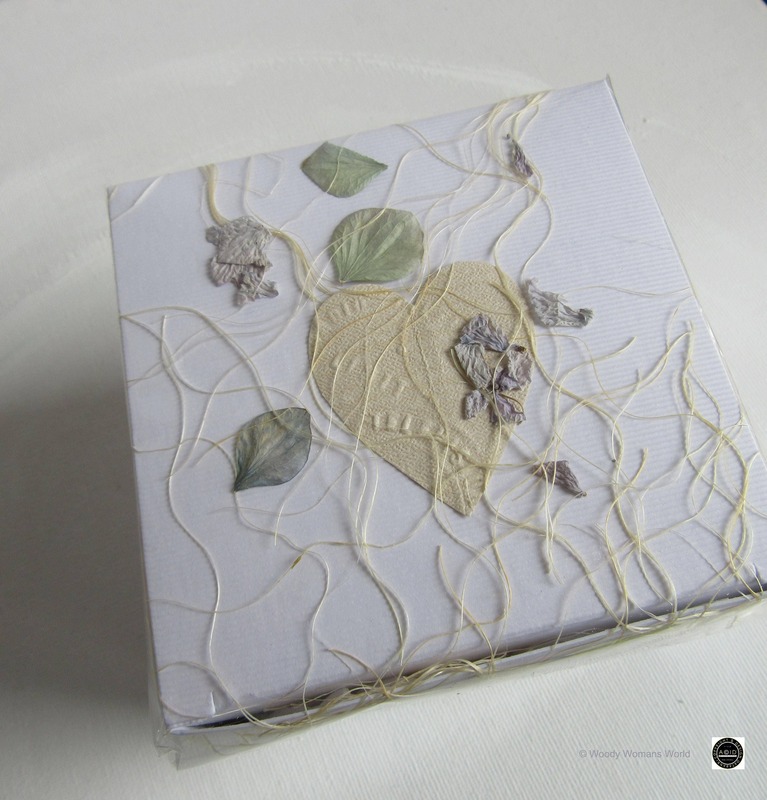 The pressed flowers are included for presentation however you may have moss if you prefer, kindly select from the drop down menu. 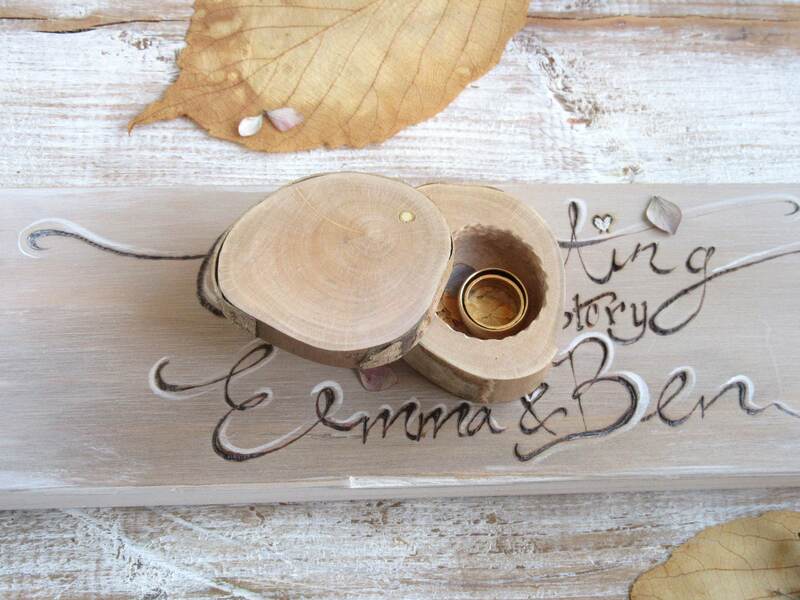 There are various options to personalise your ring box, kindly contact me with your requirements if you are unsure. The jewellery is for display only. 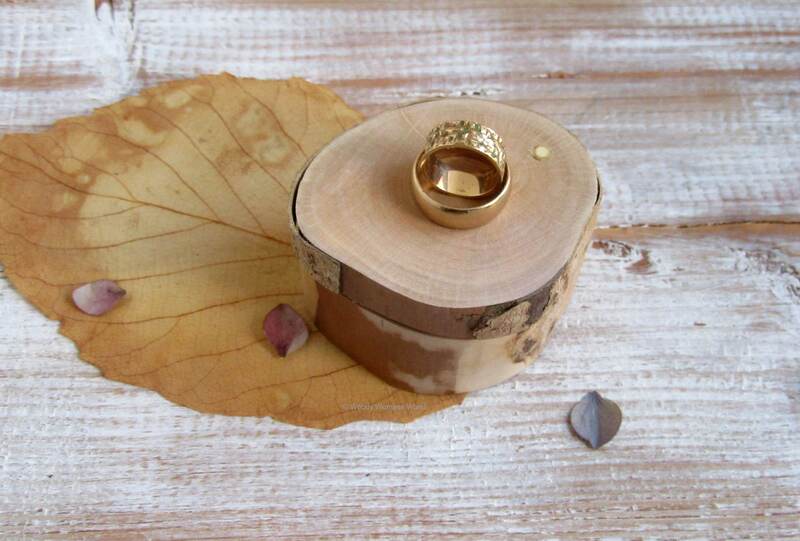 The ring box will be beautifully wrapped although gift wrap may vary on time of ordering and sent Signed For delivery. A signature will be required on it's arrival.